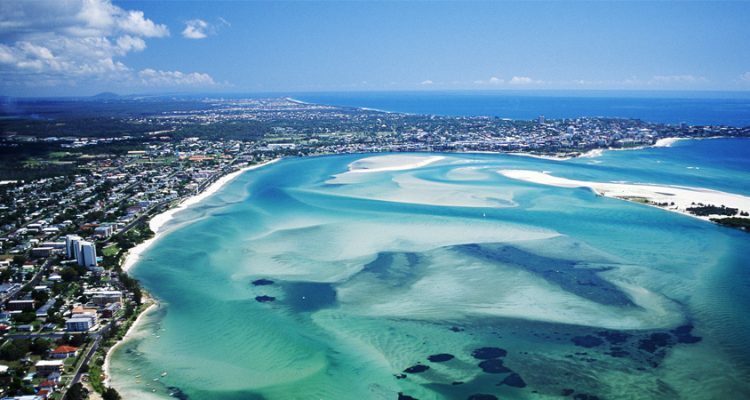 The Sunshine Coast stretches along the Coral Sea in Australia’s Queensland state. Beginning about 100km north of Brisbane. This distributor area is one of the largest areas our distribution network covers from Caloundra to Noosa. An expanding population offers a great opportunity for a motivated operator in this region, new home building and existing homes a plenty.